A comprehensive look into food and beverage trends for fast casual, casual dining and QSRs. Plus, deep insights into limited-time offers. 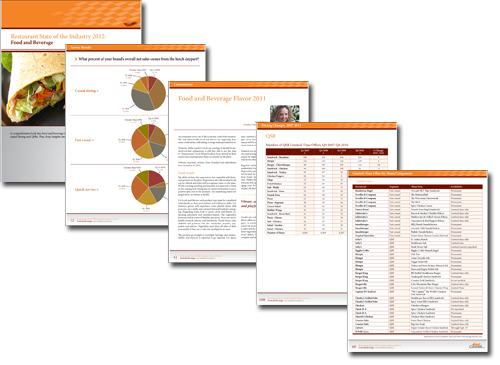 If you’re in foodservice, this report is your roadmap for success in 2012 and beyond … get your copy today!